Posted on March 10, 2011, 7:53 pm, by admin, under General Money Issues, Identity Theft, hacker. Everyone can benefit from identity theft protection with built in alerts that can warn you long before detrimental damage is done to your financial life. Unfortunately, there is no system with fool- proof 100% protection yet. However, it is imperative to be proactively vigilant for the telltale signs of identity crimes. Knowing what to look for can help you potentially catch a culprit in the act. Today, it is rare to have identity theft criminals wiping out your entire account in one day. It is more likely that your accounts or credit worthiness will actually be depleted in small amounts over a longer period of time, therefore making the crime far more difficult to detect. Many of these crimes can go on for months before they are discovered. Each one these actions will serve as a safety net to protect against extended criminal activity to your financial life. 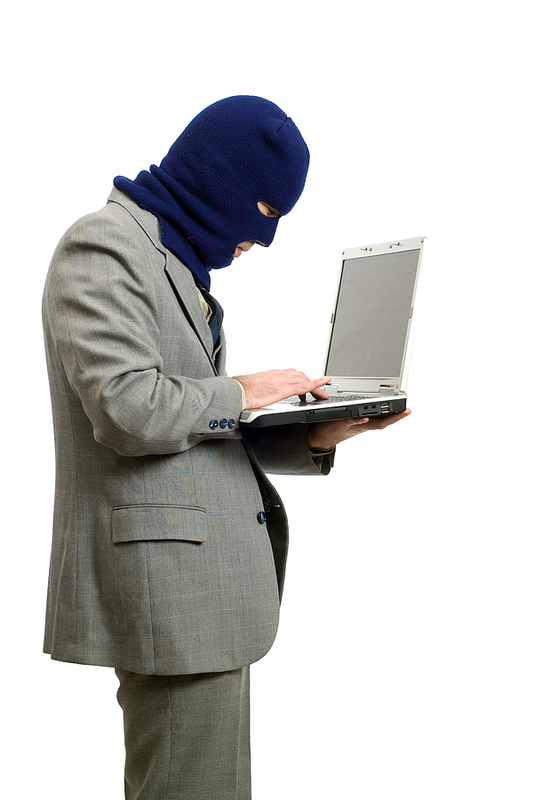 Being vigilant and aware of the practical dangers can prove to be the best defense against identity theft crimes. « Why Is Credit Card Debt Settlement a Better Option?